Michael Salemi is a native of Springfield, Massachusetts. He was born and raised in the Pine Point section of Springfield where his family has maintained a small business dating back to 1956. Michael graduated from American International College with a Bachelor of Science in Occupational Therapy in 2001. 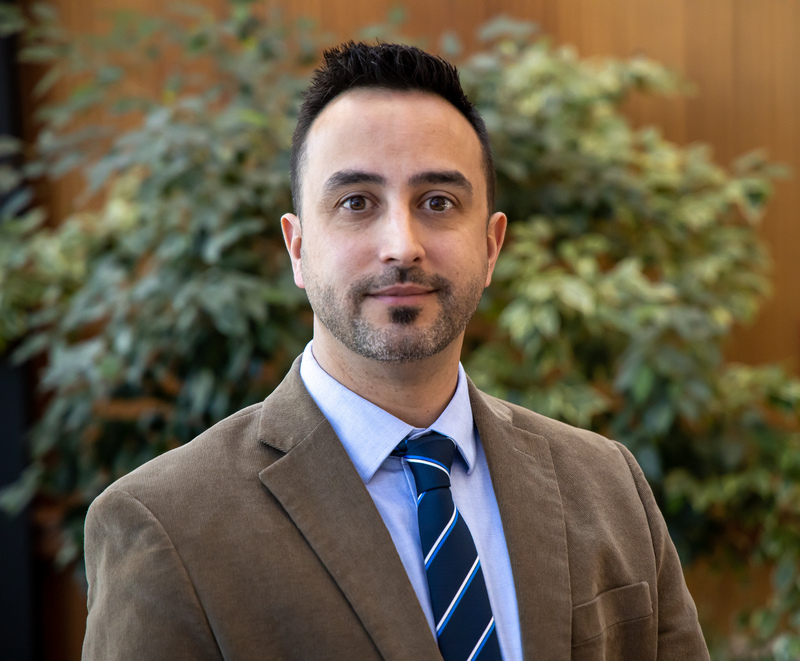 Prior to his work at Western New England University, Michael practiced occupational therapy in the adult and aging population, where he has worked in acute care, outpatient rehabilitation, inpatient acute rehabilitation, skilled nursing care and home health care. Additionally, Michael has practiced occupational therapy around the country in Massachusetts, Connecticut, Pennsylvania, Colorado, Wyoming, Oregon and California. Currently, Michael is pursuing a Post-Professional Doctor of Occupational Therapy degree from Boston University, with an anticipated graduation date of May 2019. The focus of his doctoral work is on promotion of healthy living and occupational engagement for homebound senior citizens and disabled persons. Michael is an involved member of the Massachusetts Occupational Therapy Association and the American Occupational Therapy Association. He has presented at the national and state conferences for both professional organizations. Michael is also an active researcher within the realm of occupational therapy practice. Current research pursuits include childhood engagement in household chores, utilization of the same sight fieldwork model, management of anxiety and stress using virtual reality platforms, and effectiveness of occupational promotion in the homebound population. In his spare time, Michael enjoys coaching youth soccer, spending time with his three sons, and cheering for his favorite soccer team, Chelsea FC from West London, England.